Toms River Fire Prevention Bureau Chief James Mercready has retired after 26 years of dedicated service, township officials said. Mercready, a luminary in the Toms River community who is known for going above and beyond to protect residents, began his career as a firefighter in Millburn Township in 1987. Four years later, in 1991, he became the Assistant Chief Inspector of the Toms River Bureau of Fire Prevention, where he served until 2011 when he was named Director, the township said in a statement. He is also a life member of the East Dover Fire Company. 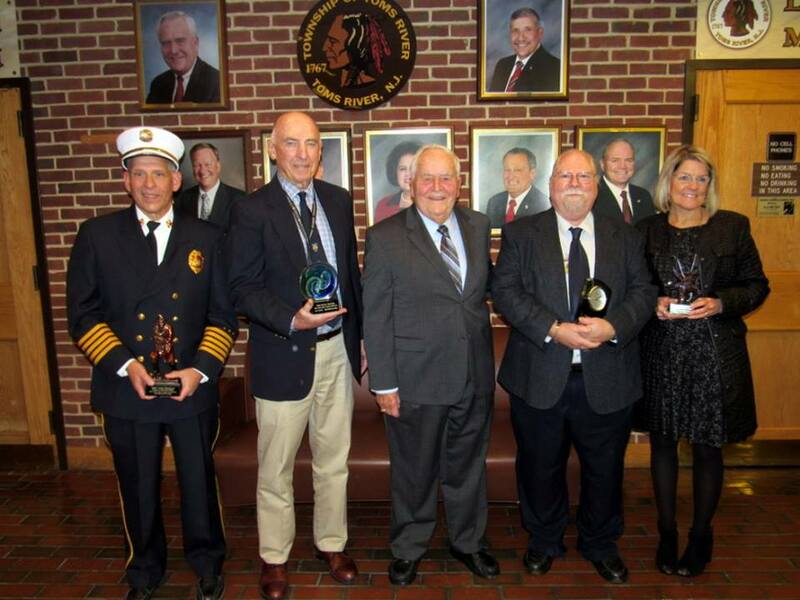 Mercready has received numerous awards throughout his career including Station 28 Firefighter of the Year in 2006, Township of Toms River Proclamation for six years as President of East Dover Fire Company in 2010 and the Francis X. Donovan Fire Protection Inspector of the Year award in 2012. The end of this year marks the culmination of several longtime careers of township public servants. Township Records Manager Greg Horback, Township Planner Jay Lynch and Diane Mastronardy from the Police Department are also retiring.